Driving in the rain can be more hazardous than driving in the snow, particularly because drivers fail to realize the dangers wet roads can impose. After averaging 10 years of statistics, the National Highway Traffic Safety Administration found that 46 percent of weather-related crashes happened during rainfall, but just 17 percent occurred while it was snowing or sleeting. Drivers often think rain is no big deal, but while it's not necessary to avoid driving when the raindrops begin to fall, exercising caution when the roads are wet can decrease the risk of being in an auto accident. Slow down. Wet roadways cause tires to lose traction, as friction is reduced between the rubber and the asphalt. It's possible to lose up to one-third of traction in the rain. To compensate, slow down to reduce sliding and stopping distances. Improve visibility. Turn on windshield wipers and lights when it is raining. This makes it easier to see the road and makes your vehicle more visible to other motorists. Leave more distance between cars. In addition to improving your reaction time, giving others more space can improve visibility by reducing the amount of mist or splashing caused by other vehicles. Stick to daytime driving. If possible, when it is raining, drive only during the day. Glare from wet roadways and headlights at night can further compromise poor visibility. Watch for wind gusts. Anticipate gusts when traveling through windy road corridors or over bridges. 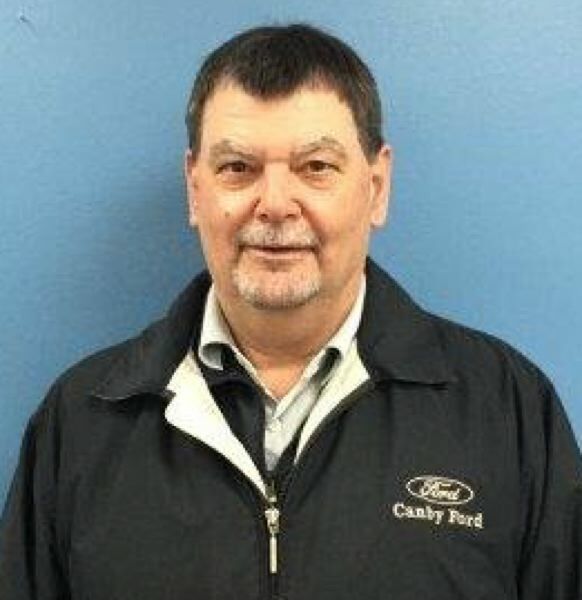 Visit Canby Ford today and check out all of the ways that Ford helps keep you safe and sound.